Is a hotel refurbishment on your to do list? Perhaps you’ve read reviews on Trip Advisor saying your hotel bedrooms need an upgrade, or maybe your hotel lobby area is looking more 1915 than 2015? You know it’s time to get started, but you’re not completely sure where to start. Approaching and planning a hotel refurbishment project can be a daunting task. For many interior designers and architects it’s a full time job… yet, if you’re an independent hotel owner or manager, you might be about to embark on a hotel refurbishment on top of your already demanding job. What areas of your hotel need to be refurbished? The bedrooms, the restaurant, the bar? If you can’t stretch to everything straightaway, which areas of your hotel will take priority? Is there a particular event or peak holiday season you’d like the refurbishment to be completed by – or a quiet period when the project would cause minimum disruption and minimise the financial impact of having rooms offline? Are you aiming for 3*, 4* or 5*? Is it a boutique room design you’re looking for – or perhaps a stylish, functional space for the business traveller? What are the best room layouts and pieces of furniture to maximise your let-able space? You might also think about whether to employ a hotel interior designer or architect, depending on the size and scope of the project – or if you can manage it on your own. Once you’ve started to think about these questions, it’s time to find the right supplier or suppliers. Curtis is one of the longest-established hotel furniture manufacturers in the UK. 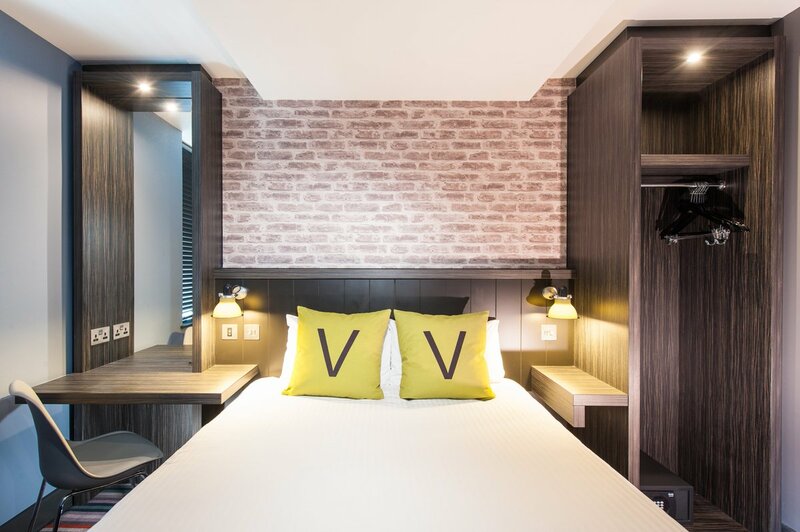 We work with hotel owners, managers and interior designers to deliver beautiful hotel interiors – and provide as much or as little support as our clients want or need. Plus, we can recommend an interior designer or architect should you need one. 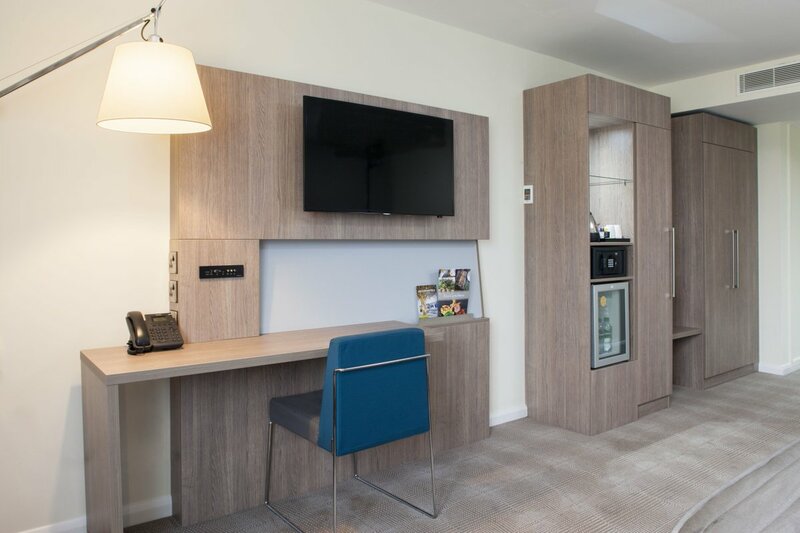 Whether you’re just at the ideas stage or you have a clear picture of your requirements, contact us for a brochure – and request a free refurbishment consultation at your hotel. Author: These useful tips have been provided by Gareth Brett, board director.